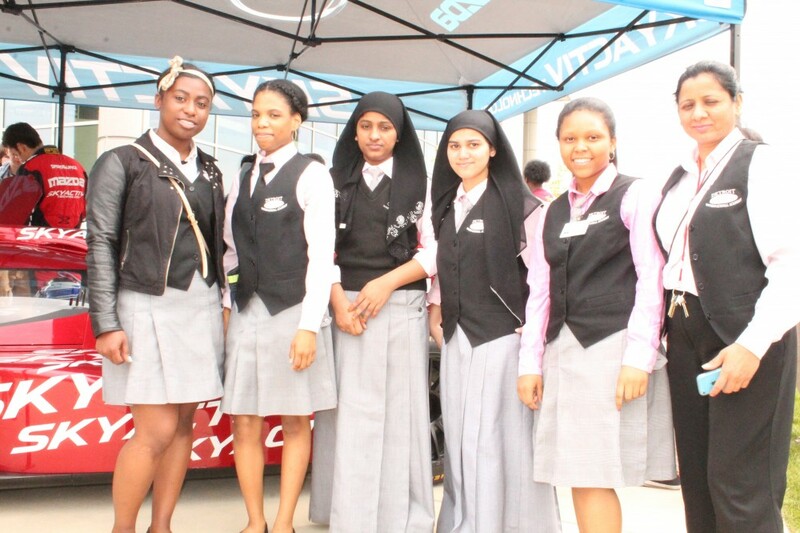 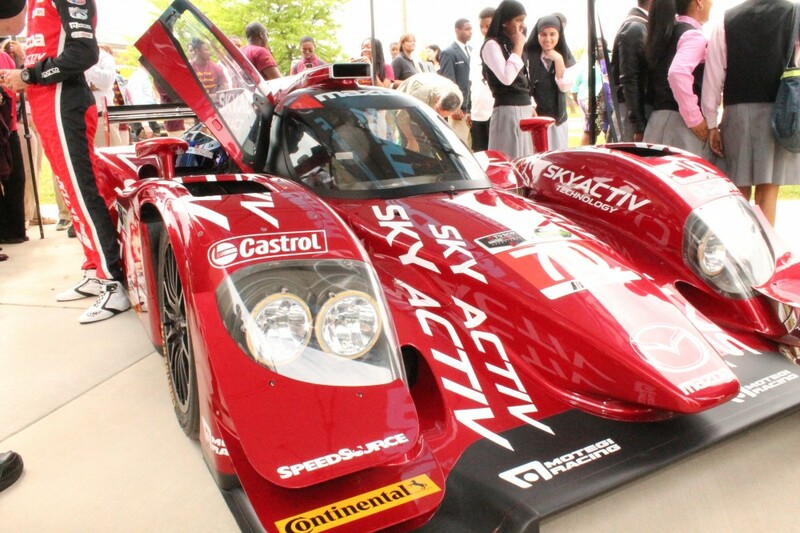 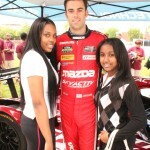 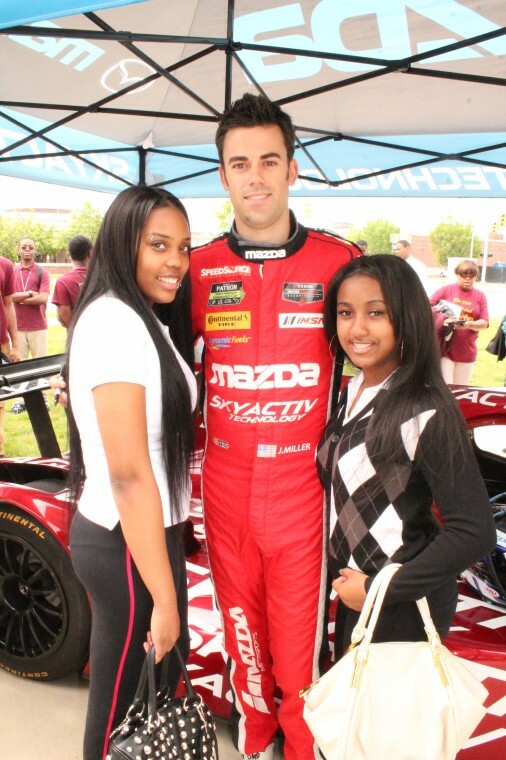 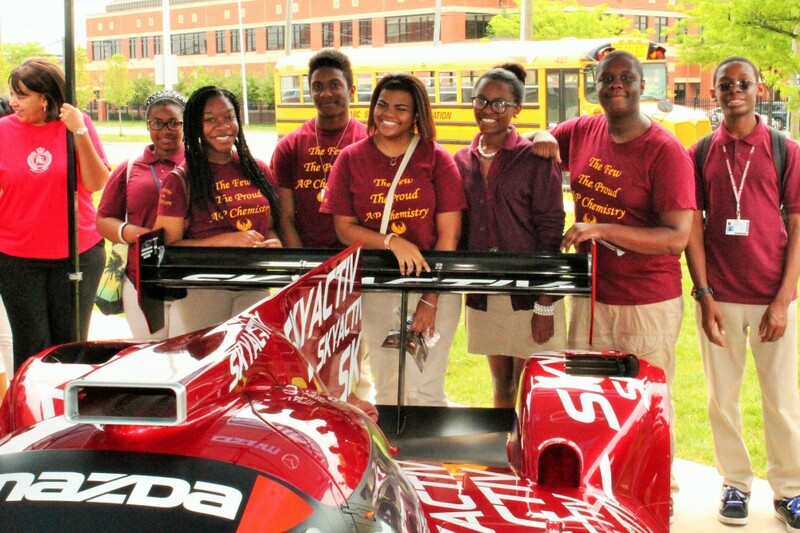 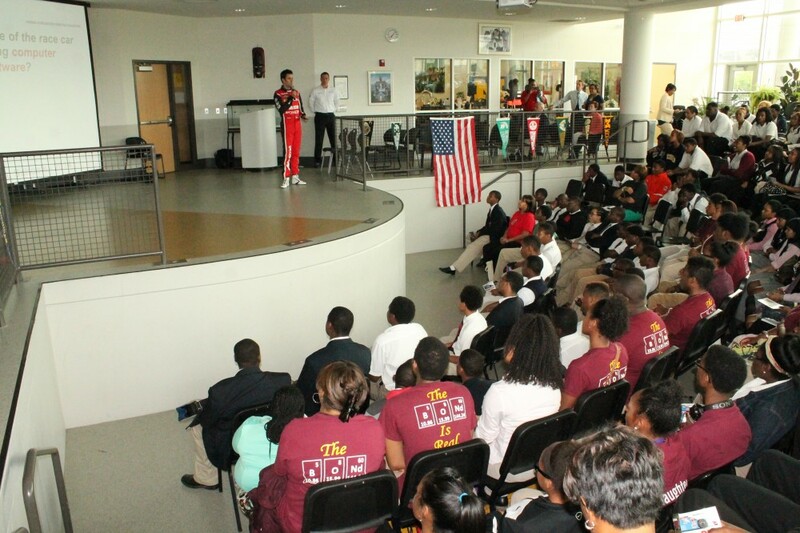 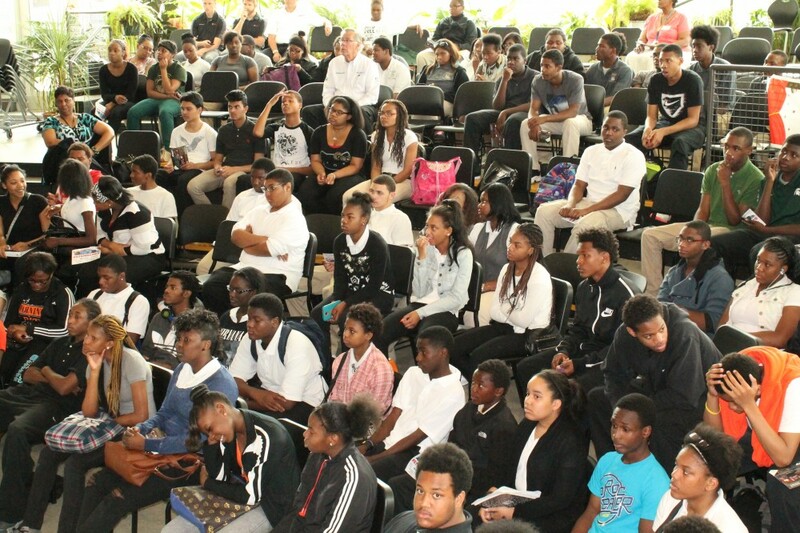 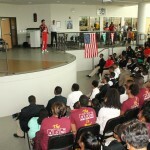 Mazda revved up high schoolers on Tuesday, May 27 with its highly acclaimed national educational outreach program presented to more than 700 Detroit Public Schools’ students at Martin Luther King, Jr. Senior High School. 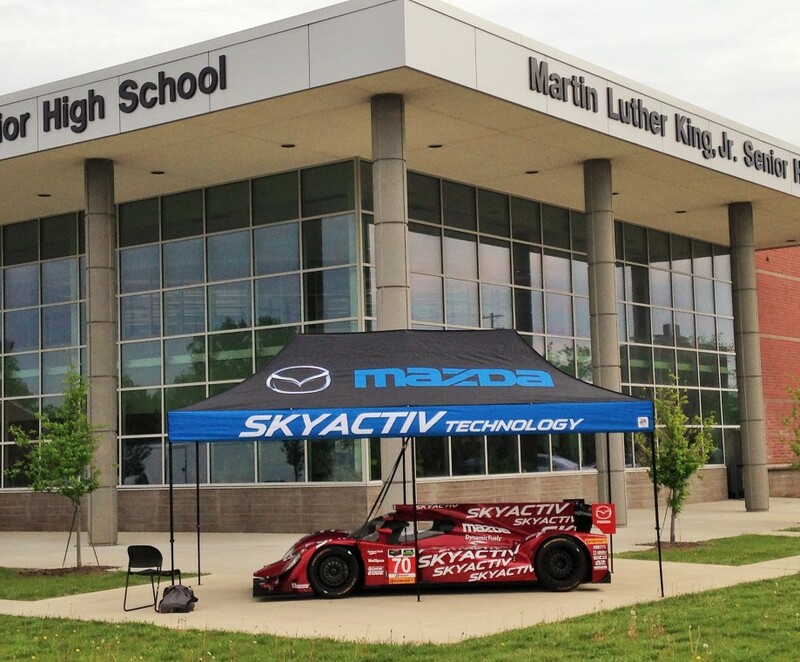 Designed to encourage the nation’s high school students to consider studies in science, technology, engineering and mathematics (STEM) subject areas, Mazda’s Racing Accelerates Creative Education (R.A.C.E.) 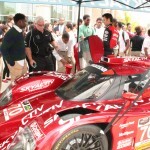 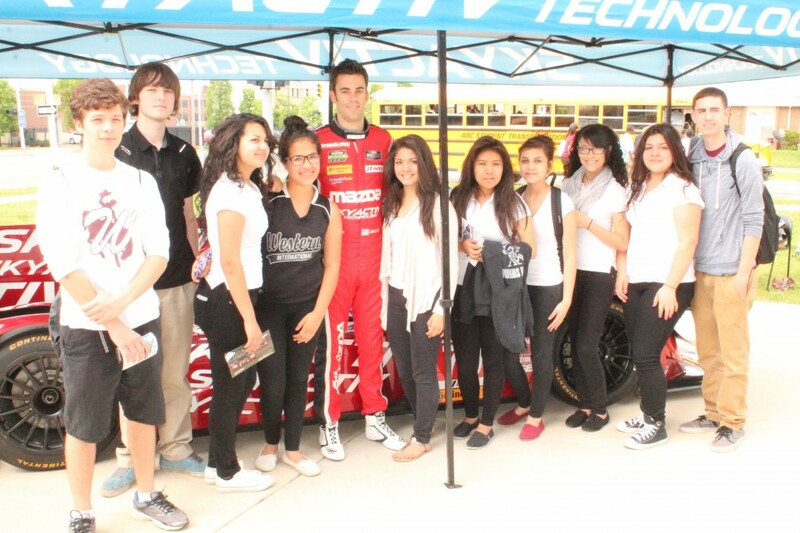 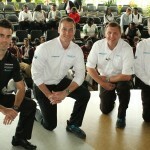 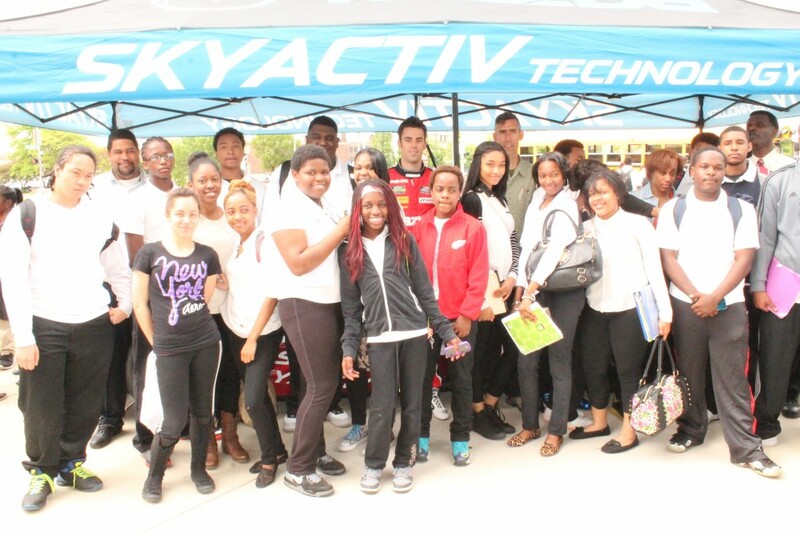 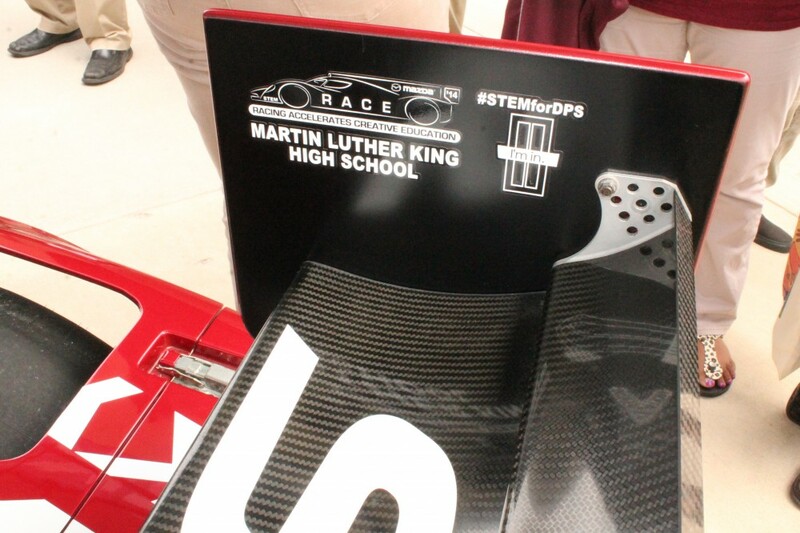 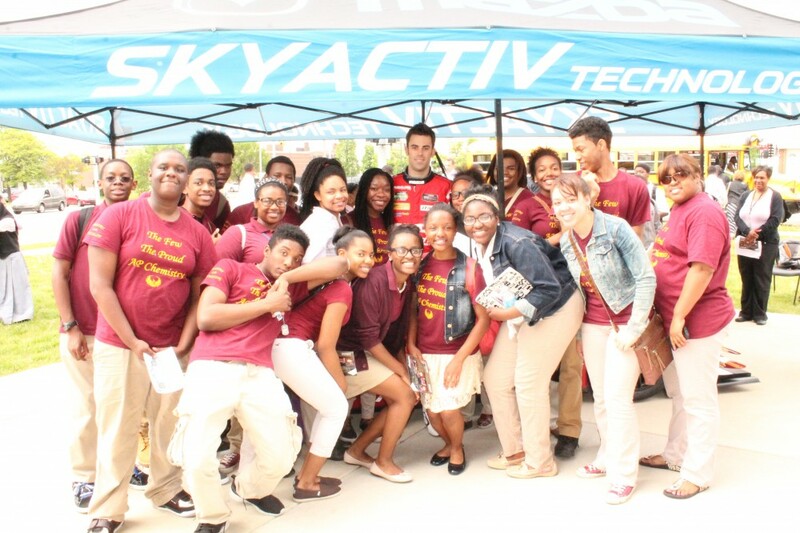 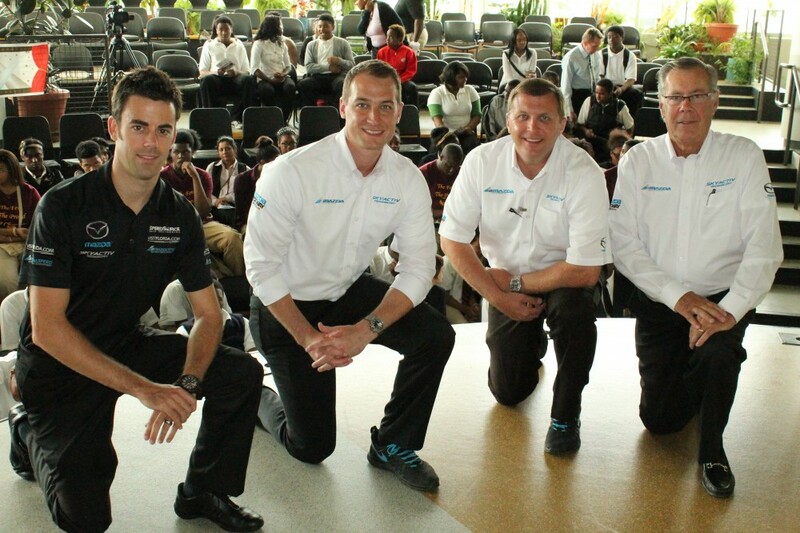 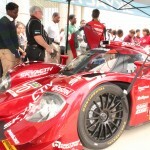 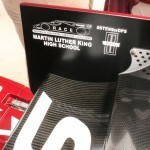 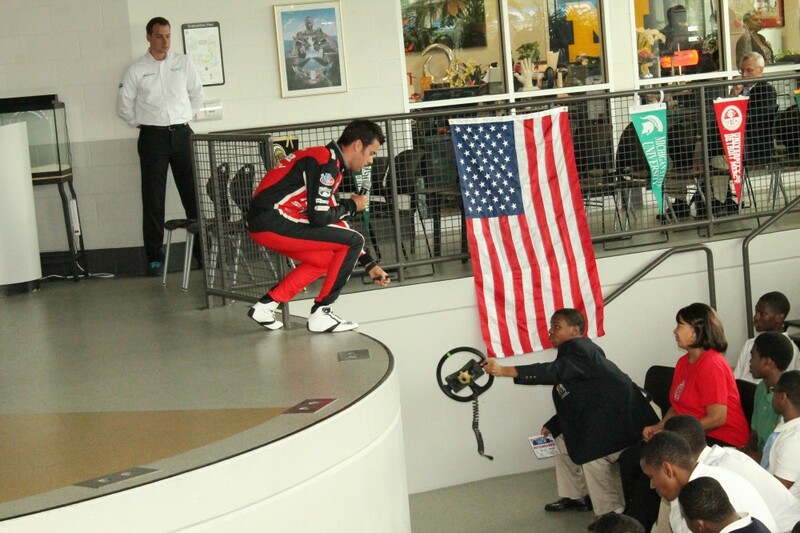 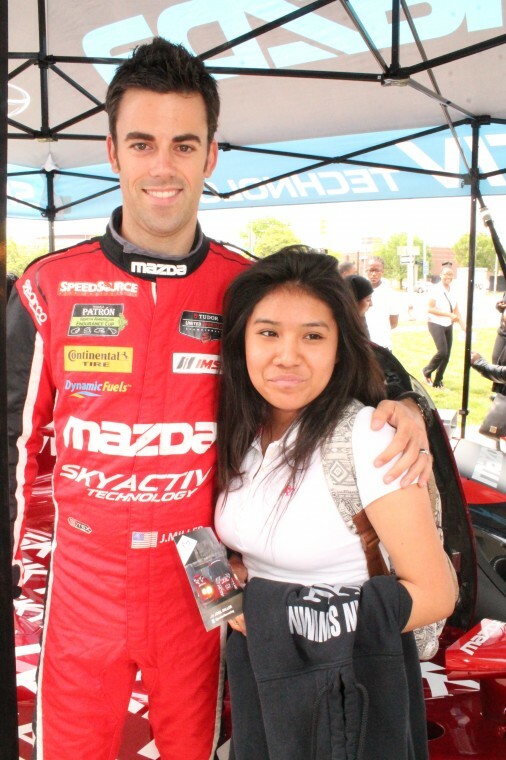 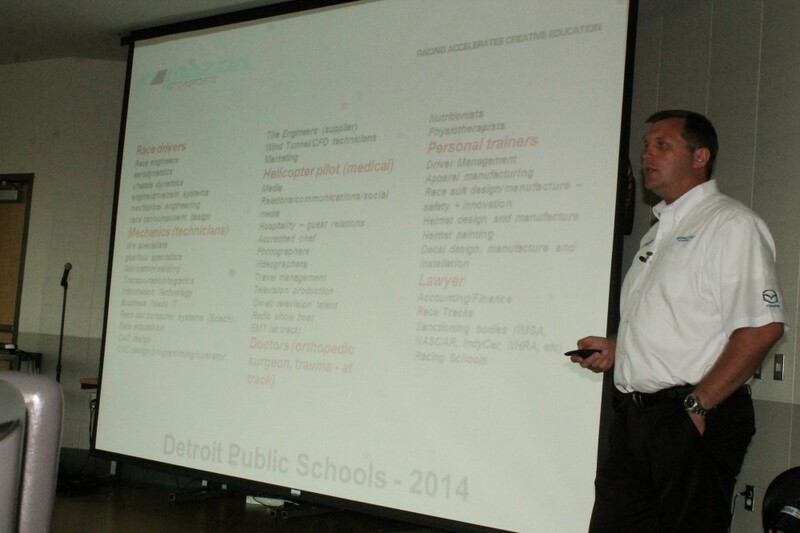 program engaged DPS students from 10 different schools just days before the TUDOR United SportsCar Championship race on Belle Isle, May 30-31. 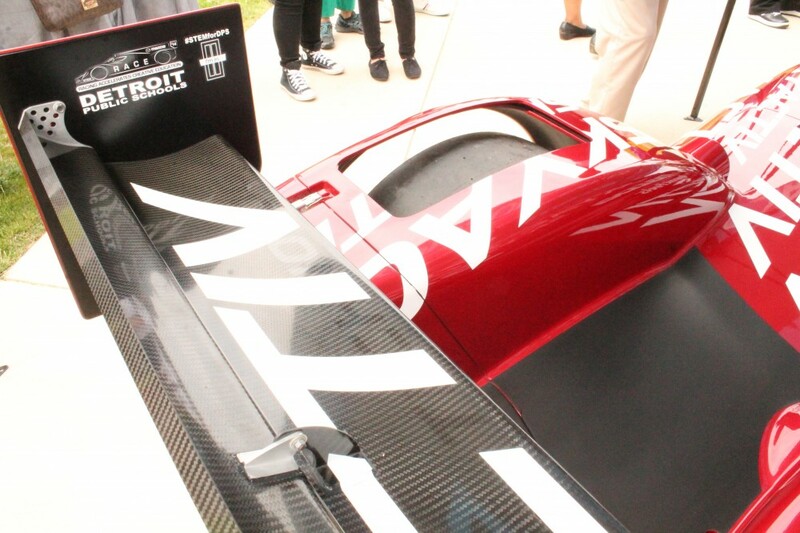 The engineering-based automotive manufacturer developed the R.A.C.E. 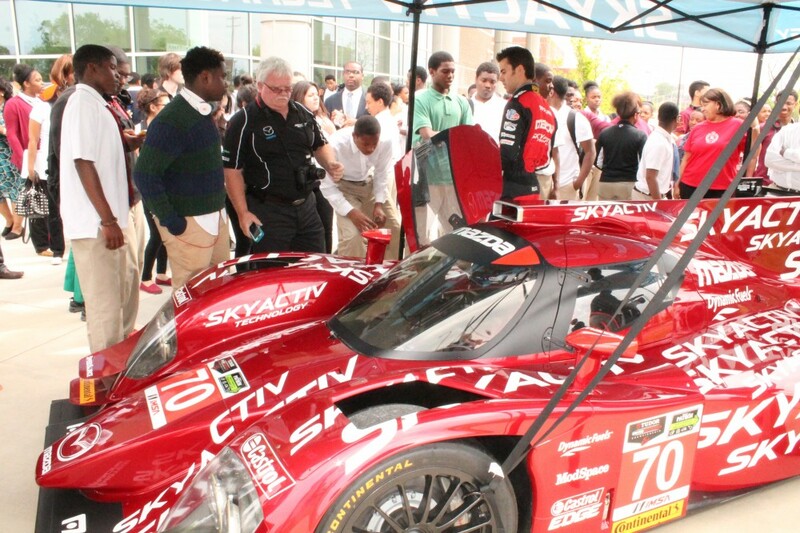 educational program to demonstrate the many real-world, exciting science, technology, engineering and mathematics (STEM) applications used throughout the automobile industry. 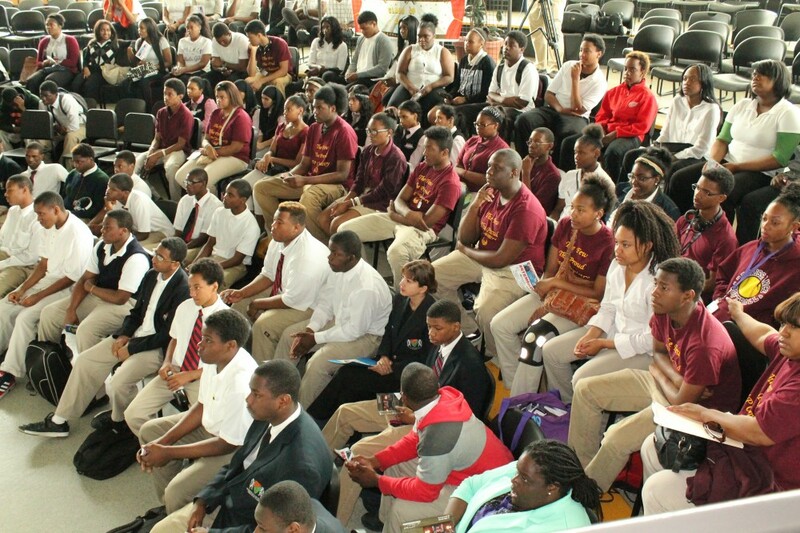 The curriculum of this turn-key, interactive learning forum was also designed to motivate and engage the next generation of STEM superstars. 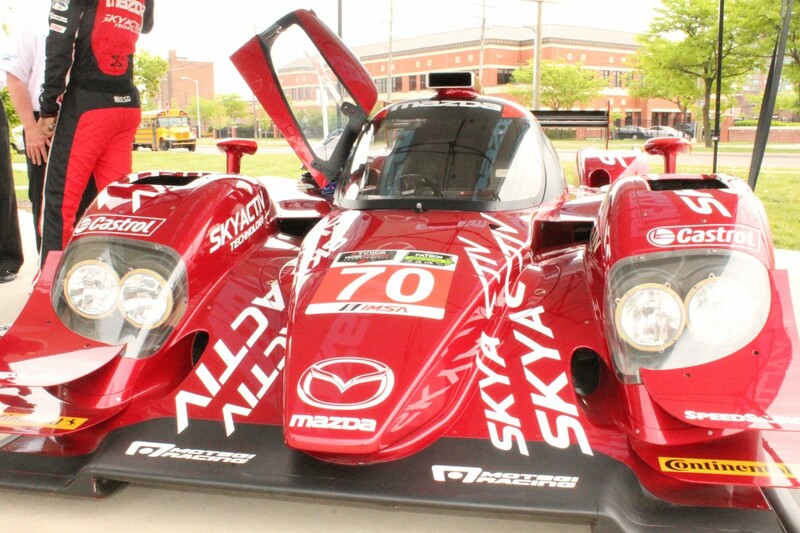 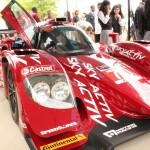 Mazda’s TUDOR United Sports Car Championship SKYACTIV-D Clean Diesel Prototype show car (identical in appearance to the actual racecar that’ll compete on Belle Isle, May 30-31). 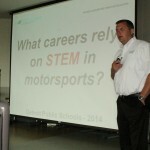 A powerful, fully illustrated presentation that shows the importance of each one of the disciplines of science, technology, engineering and mathematics and the role they play in motorsports and the auto industry. 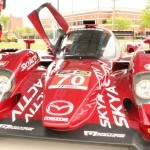 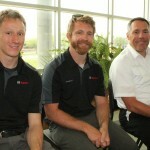 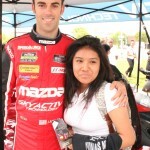 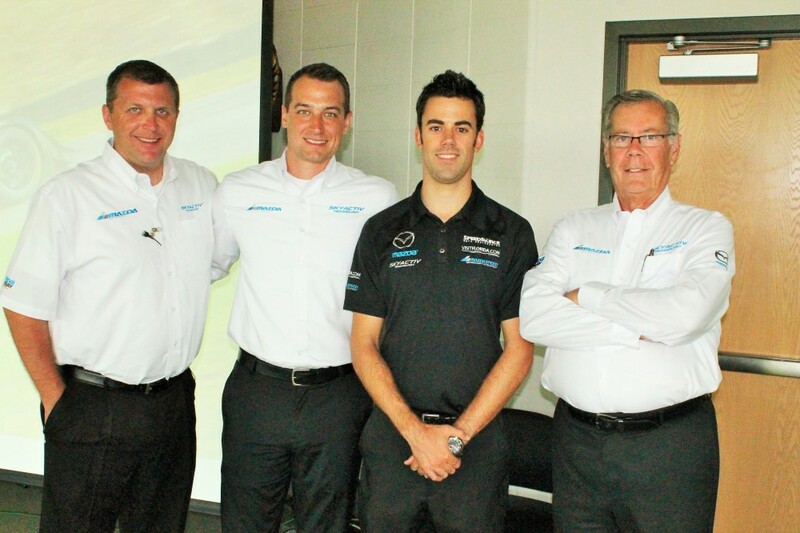 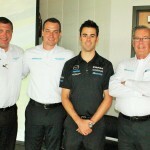 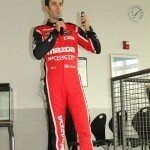 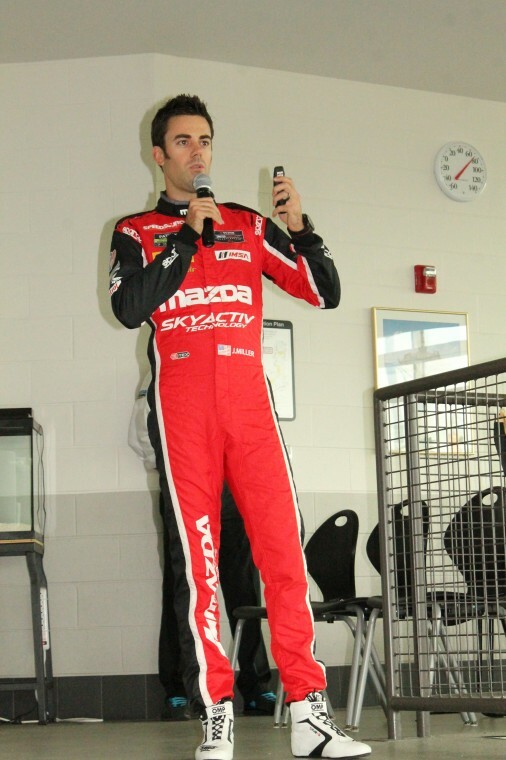 Mazda’s Director of Motorsports and the company’s factory race car driver/engineer Joel Miller provided real-life examples of what it takes to race at the highest level of the sport. 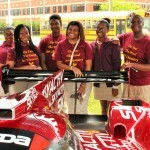 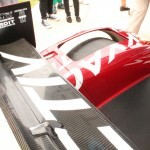 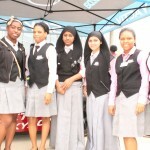 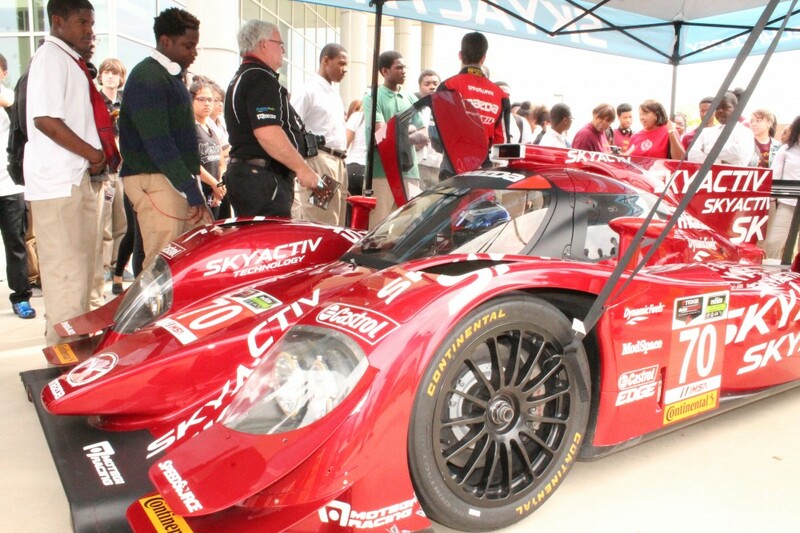 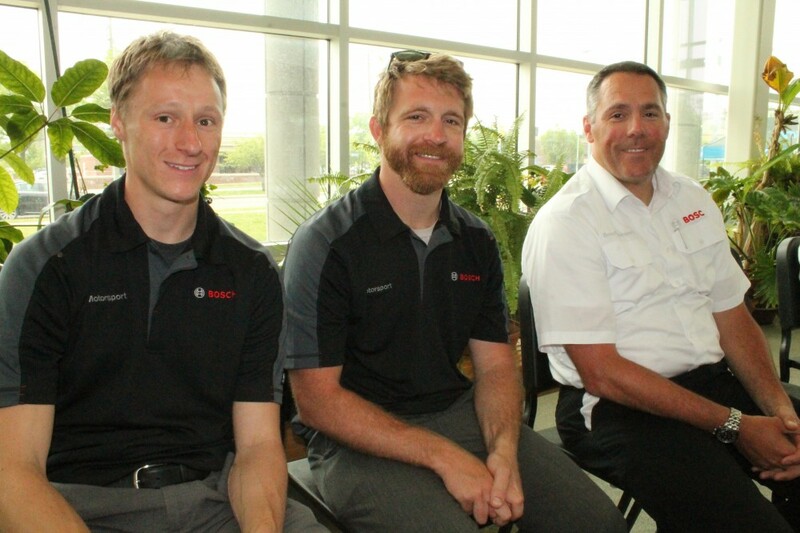 Mazda is focusing on high school students for its R.A.C.E. 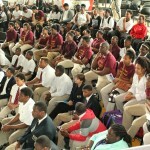 program as they are armed with enough learning to be able to explore the STEM potential around them. 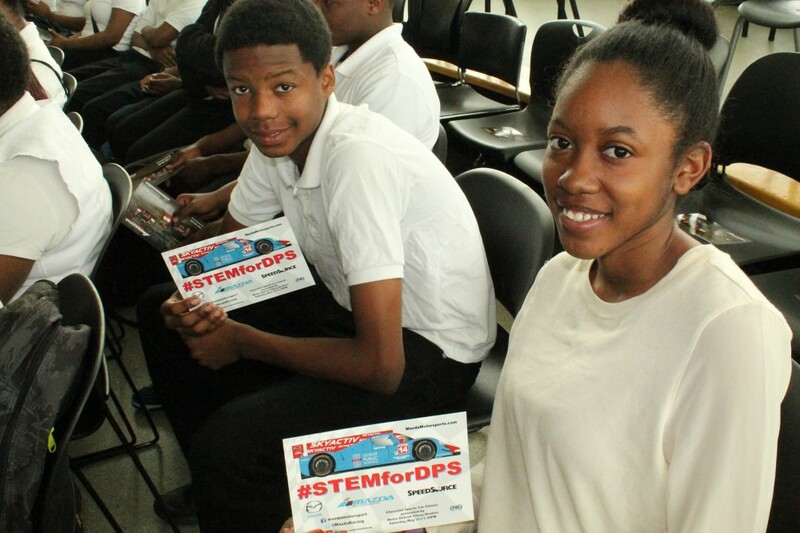 Cars are the most technologically sophisticated products owned by the average consumer and there are numerous applications within the STEM arena. 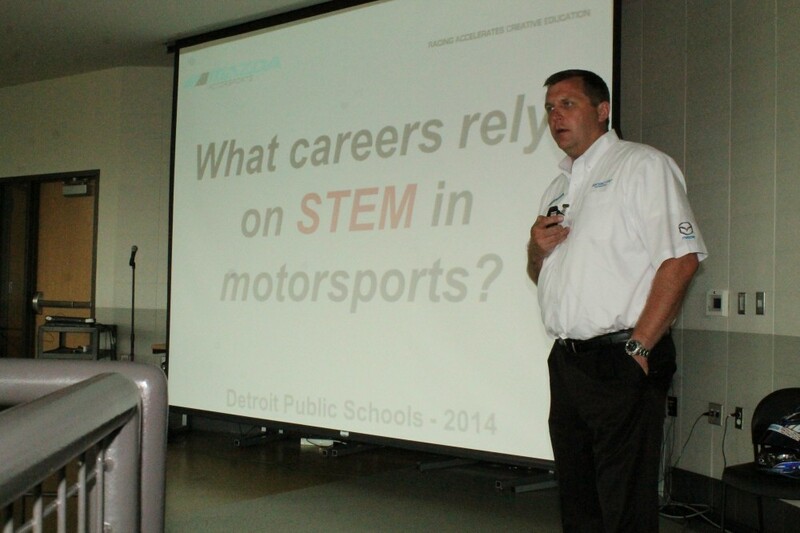 According to a new study by the Center for Automotive Research (CAR) in Ann Arbor, MI, the integration of technology into the motor vehicle is creating an unprecedented demand for workers with high-tech skills, making this one of the most exciting industries in which to be employed. 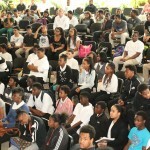 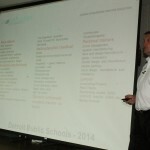 Participating schools included: Cass Technical High School, Communication and Media Arts High School, Davis Aerospace Technical High School, Detroit International Academy for Young Women, Douglass Academy for Young Men, East English Village Preparatory Academy, Martin Luther King, Jr. Senior High School, Renaissance High School, Western International High School, and West Side Academy.